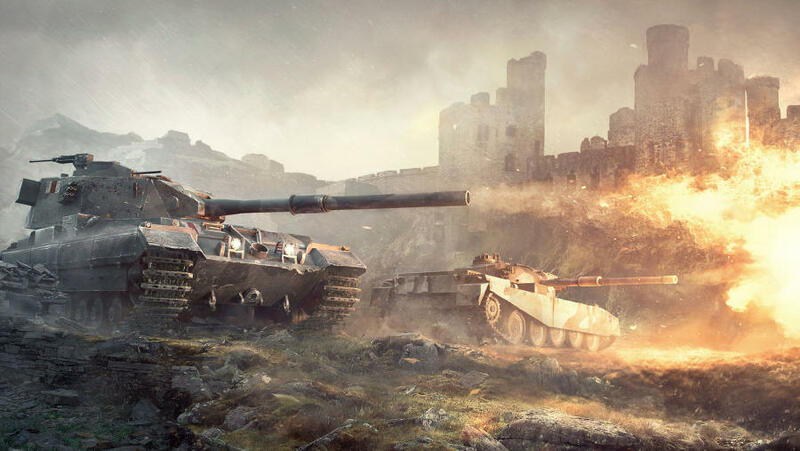 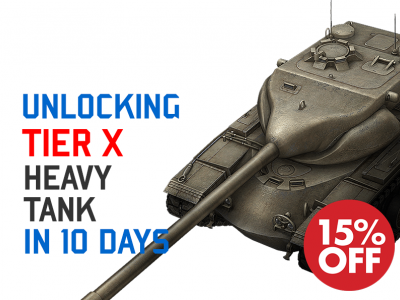 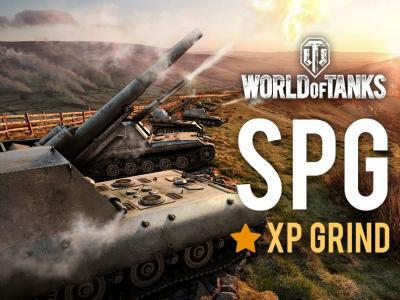 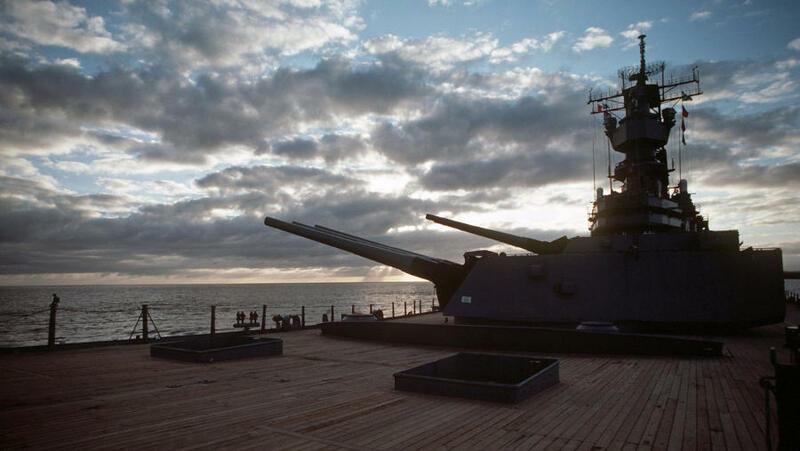 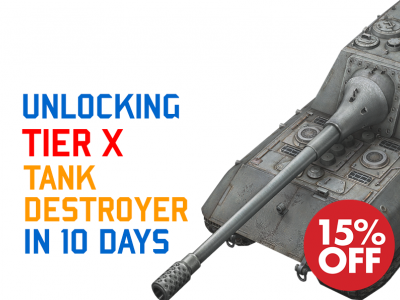 Get wot-boost for one of the top tier X Medium Tanks! 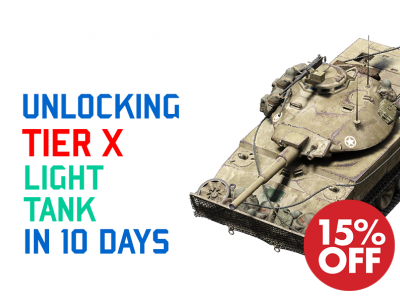 Fast power-leveling any nation Medium Tanks tech-tree. 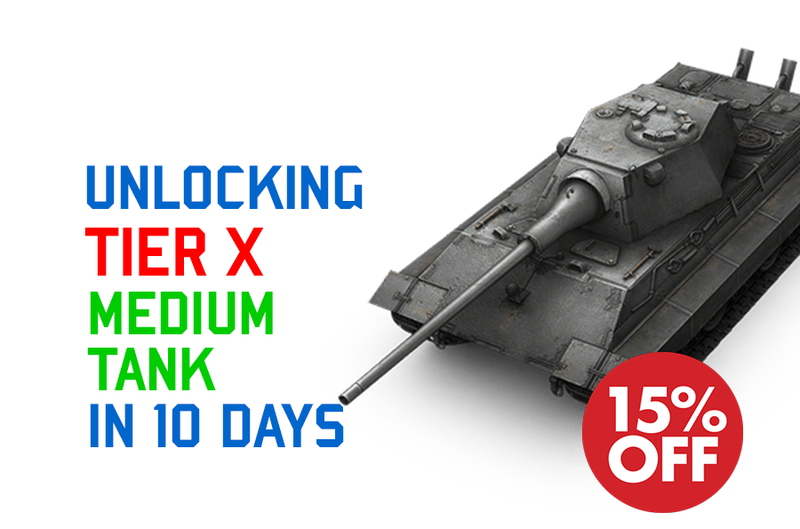 This Offer goes with 15% Discount on XP farming.